Yoga will lengthen and strengthen your muscles while you reconnect your mind to your body. 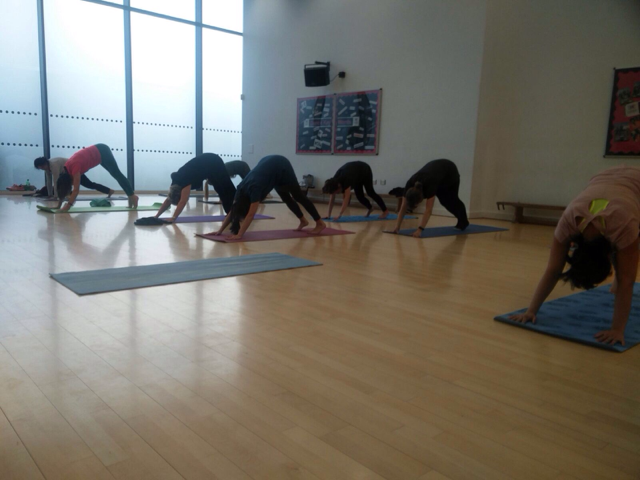 Yoga focuses on strength, flexibility and breathing to boost physical and mental wellbeing. Power Yoga is a sequence of movements designed to challenge your body more than Hatha Yoga. 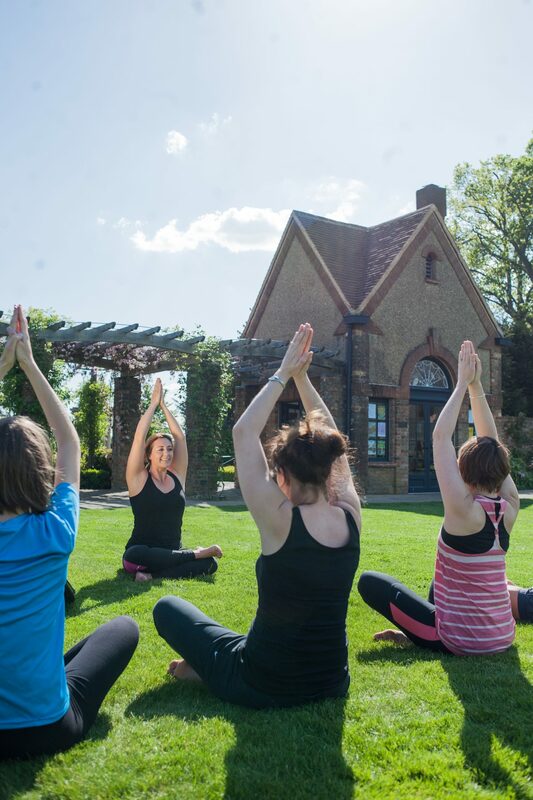 A qualified instructor will be on hand to advise you on the best poses for your ability. To register your interest for this class, please email: community.services@hertsmere.gov.uk. You will be able to either pay for 6 sessions at £35 or you will need to pay £8 every time you drop into the session. 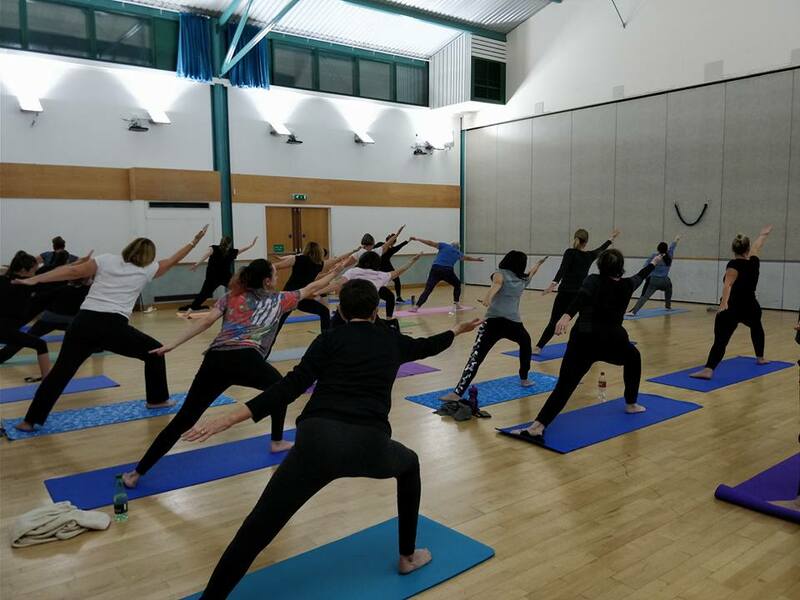 Power Yoga takes place at Allum Hall, Borehamwood.